The South Korean blockchain startup Human Plus has unveiled its plans to develop a “human-centric” cryptocurrency payment platform. The announcement was made at the Future Blockchain Summit 2019 in Dubai this past weekend. The yearly summit is hosted by Smart Dubai, a government-led initiative to transform Dubai into the technological capital of the Middle East. Human Plus says the payment platform, dubbed HupayX, is designed to solve the problem of using cryptocurrency to make common, everyday payments. The firm believes current infrastructure is not suitable for supporting cryptocurrency payments. “Traditional payment infrastructure is not suitable to utilize cryptocurrencies in our everyday lives nor does it help us to eradicate existing cash ecosystem as a whole,” says Aibek Amandanov, Head of Global Marketing at Human Plus. Human Plus claim the new HupayX system will only charge a 0.5% processing fee per transaction, significantly lower than VISA or Mastercard fees. The firm has already begun signing up partners in South Korea, England, Australia, and Estonia. 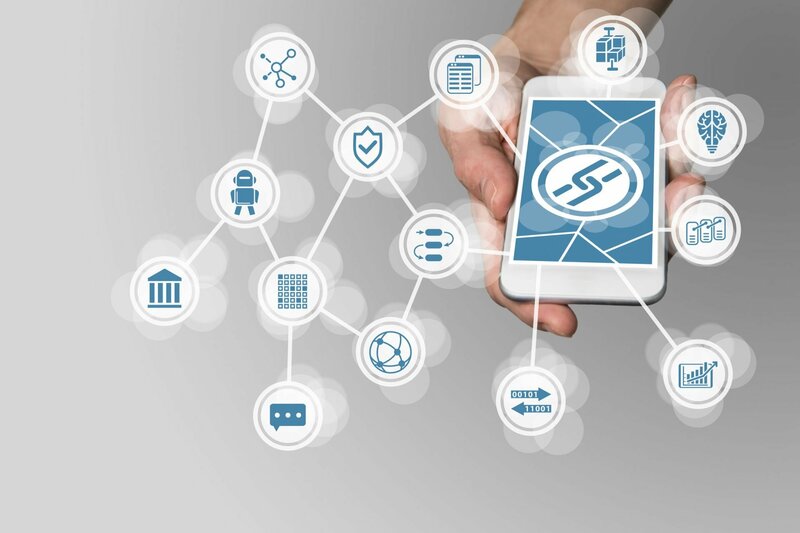 The HupayX system includes a digital cryptocurrency wallet that works across multiple smartphone platforms and supports a variety of digital assets. It utilizes NFC card pairing and QR codes to complete payments and includes detailed transaction information and real-time market data. Merchants and retailers will have the option to purchase a proprietary point-of-sale (POS) machine, called an H-POS, which can be used to accept payments from customers. The H-POS will purportedly settle transactions in 3-6 seconds, has low fees and supports QR codes, IC chips, and NFC technology. In addition, HupayX customers will have access to H-Exchange, a cryptocurrency exchange platform that offers real-time charts, API based trade settlements and HupayX wallet integration. The HupayX payment platform is due for beta release in Q3 of 2019, with the full mainnet launch planned for Q1 of 2020.